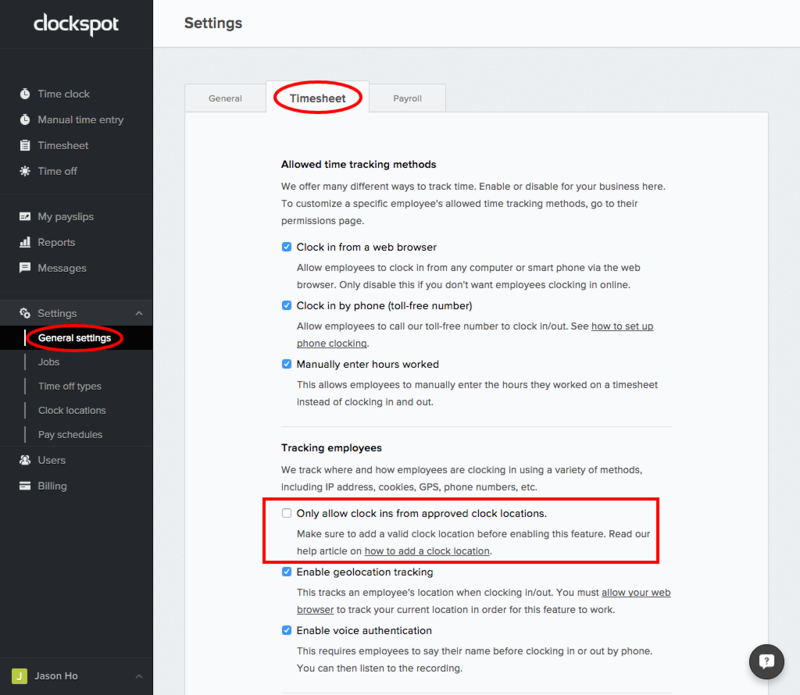 We’re going to temporarily disable the “Only allow clock ins from approved clock locations” option in Settings > Timesheet tab. Make sure this is unchecked! 2. 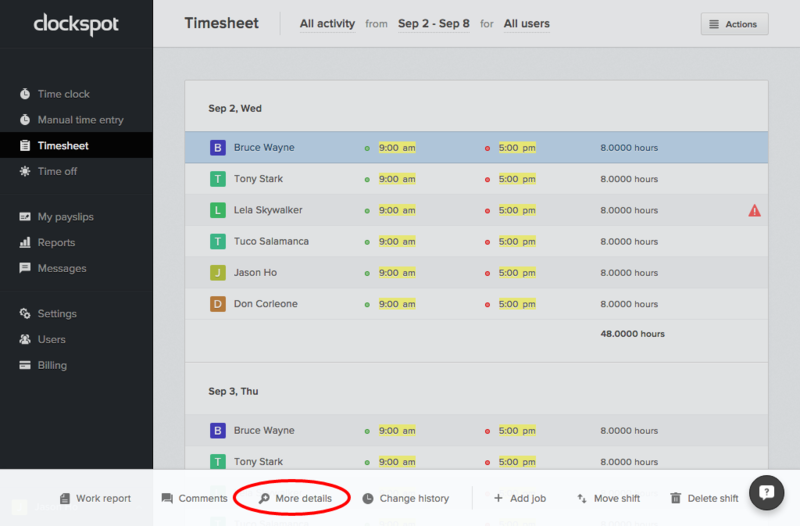 Clock in, go to the timesheet, then go to the clock time’s “More details” menu. Next we’re going to clock in, then look at the clock time’s “More details” menu in the timesheet. This menu will tell us the details of where an employee clocks in from, which may be an IP address, phone number, or specific computer. Make sure the clock location you added in your settings matches the value(s) shown here! 3. 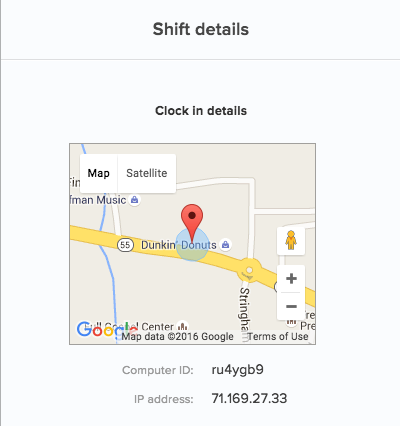 Once you figure out the IP address, computer ID, or phone number, add it as a clock location. Once you figure out the correct value from the More Details menu, add it as a clock location.